If you’re looking for fun things to do in Manila, Philippines, look no further! 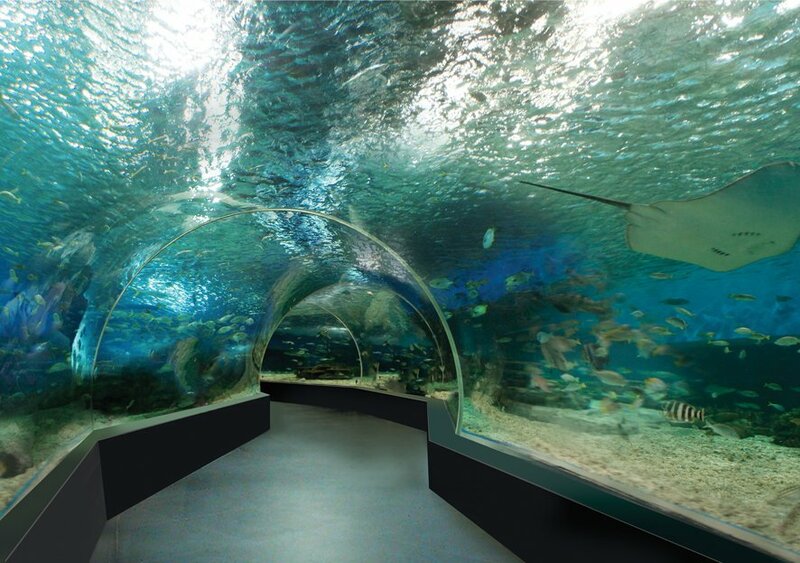 This list features the must-visit attractions in the capital. You can’t leave the city without seeing the beautiful cultural scene of the Pearl of the Orient Seas. Get ready to get closer to the planets and stars! 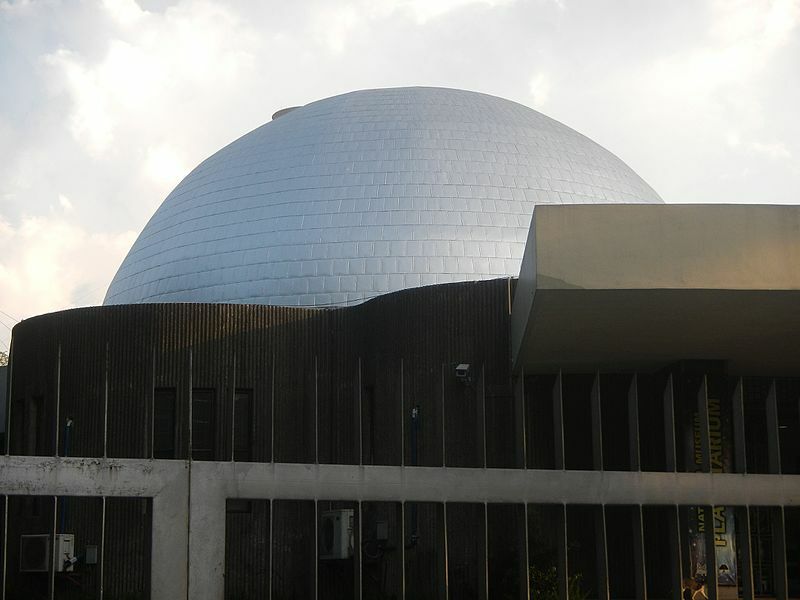 National Planetarium opens its doors this year to the public for free. Marvel at the projections, paintings and diorama representations of astronomical bodies and astronomists. Visitors can also watch shows like “A Planet for Goldilocks”, “Journey to a Billion Suns” and “Hayabusa: Back to the Earth” for a small fee of PHP 50 (PHP 30 for students with ID, PHP 40 for senior citizens with PWD ID) for regular visitors. 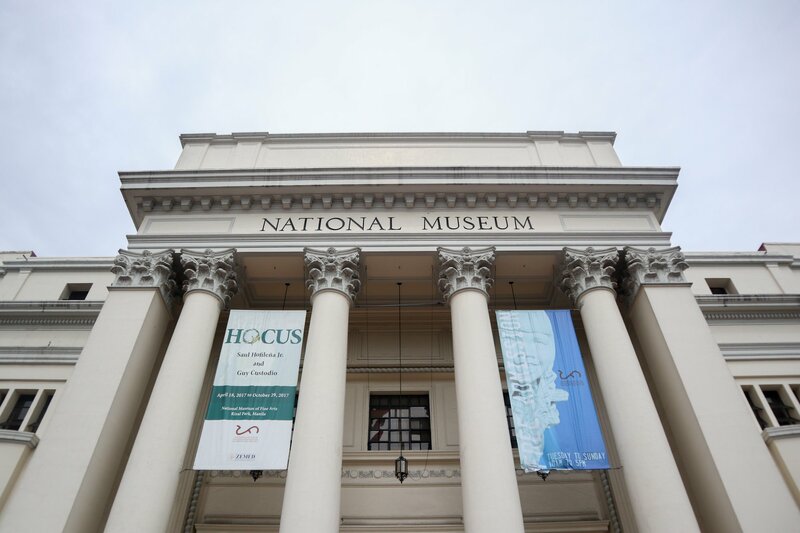 The National Museum of the Philippines is the perfect location to appreciate the Philippines’ rich culture as works of art by Filipino artists are featured in the multiple levels of this museum. Famous artworks like “Spolarium” and “Parisian Life” by Juan Luna and artifacts from different periods in the Philippines can be seen here. Plus, it’s completely free so it’s definitely an enriching experience! 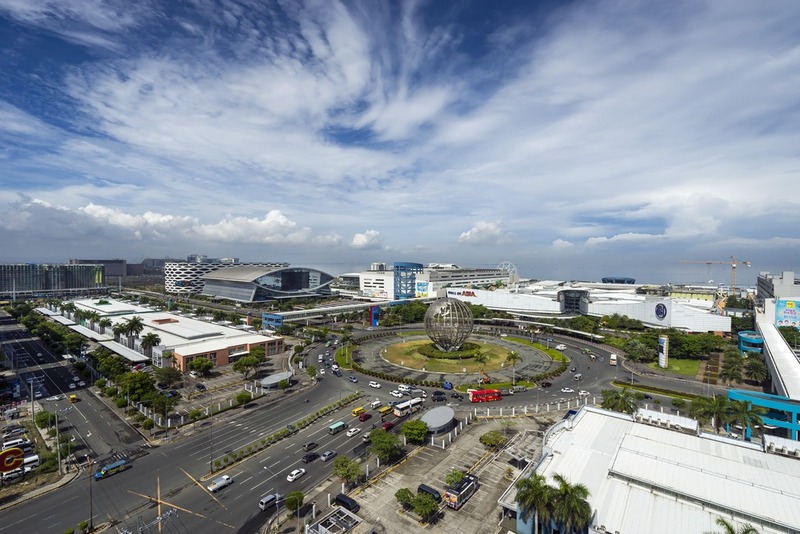 SM Mall of Asia is one of the biggest malls in Asia! It stretches over 42 hectares of land in Pasay City. You’ll never run out of options in fashion, food, electronics, furniture, make-up and many more with the hundreds of shops located in this mall. On average, it welcomes 200,000 people daily. 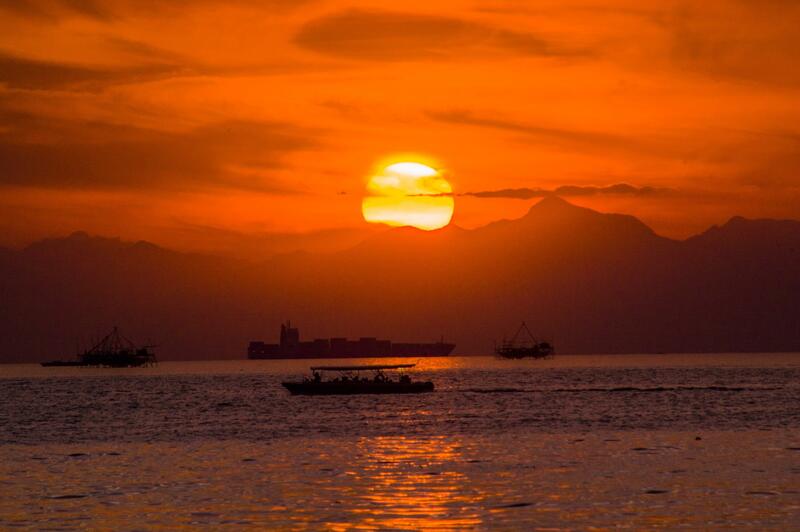 The sunset at Manila Bay is something you definitely can’t miss. The marvelous view of the orange Sun slowly going down into the waters of the Bay is unforgettable. 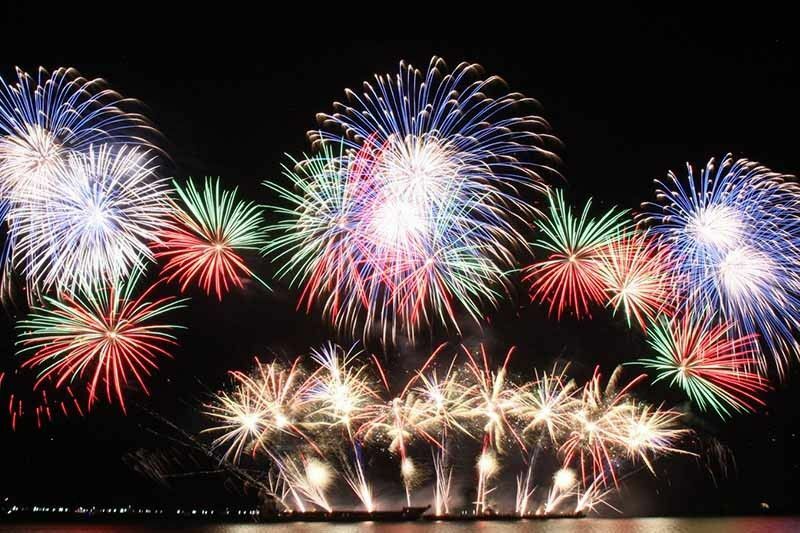 Hundreds of locals and foreigners alike visit Roxas Boulevard to take pictures of the view. Intramuros is known as the Walled City. The defensive walls of the city was constructed by the Spanish colonial government to protect themselves from enemies coming from Manila Bay. 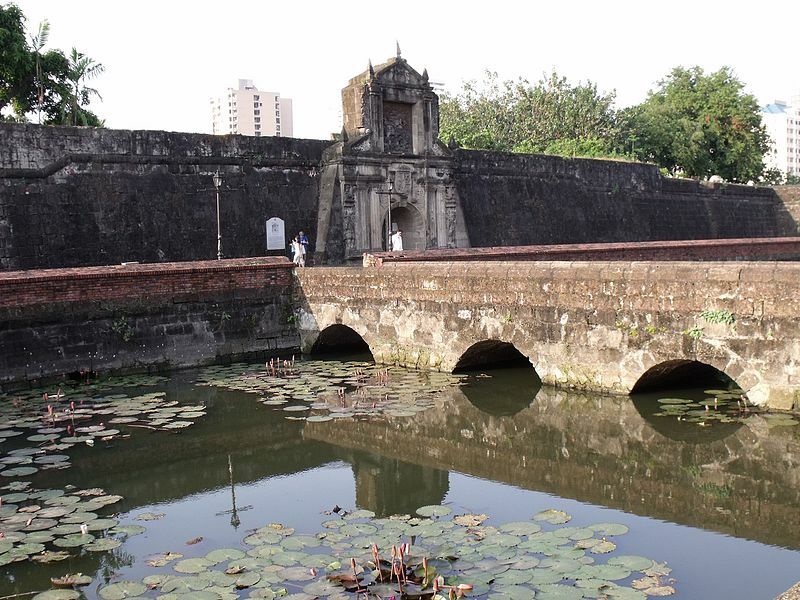 Today, it is a must-visit location for its historic walls containing fortifications like Fort Santiago, museums like Casa Manila and Bahay Tsinoy, churches like San Agustin Church and the ruins of San Ignacio Church. Star City is one of the most popular and longest theme parks in the capital. 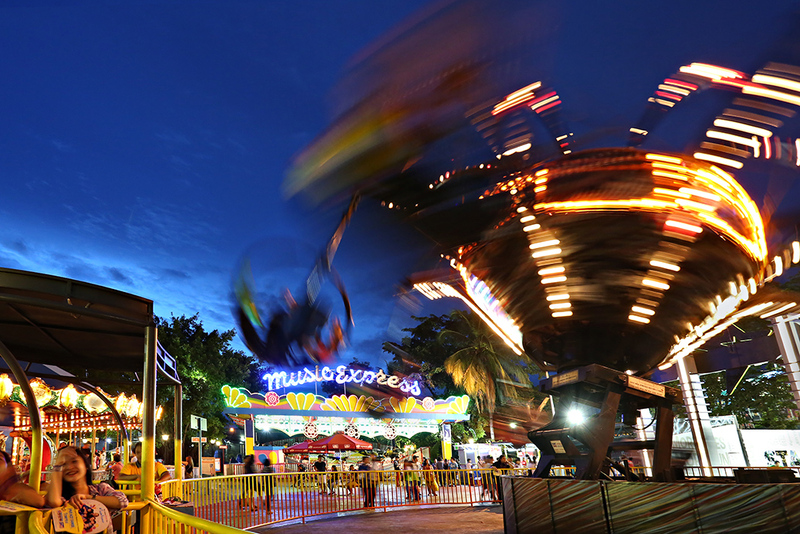 For a price of PHP 490, you can ride as many times as possible in all of the attractions in the park! There are extreme rides that’s not for the faint of heart like The Star Flyer, the only inverted roller coaster in the country. There are also rides for families like The Telecombat that has spaceships that circle, deep and dive. 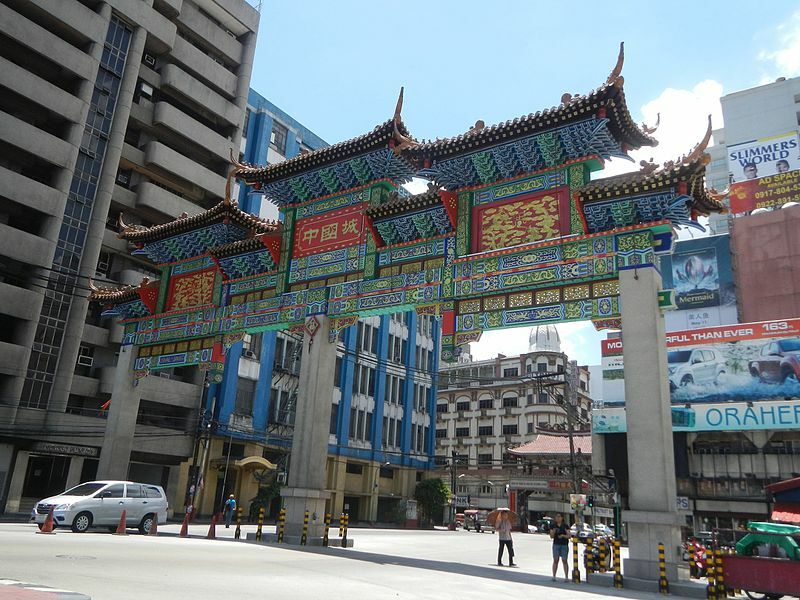 Binondo is the oldest Chinatown in the world. One of the many popular attractions in this area is the Binondo Church, Kuang Kong Temple and Seng Guan Temple, which are places of worship for the locals. You’ll never miss the huge Filipino-Chinese Friendship Arch which symbolizes the close relationship of Filipinos and Chinese men and women. It is also here where you can find malls like Divisoria and Lucky Chinatown bustling with customers buying cheap goods and delicious authentic Chinese cuisine. 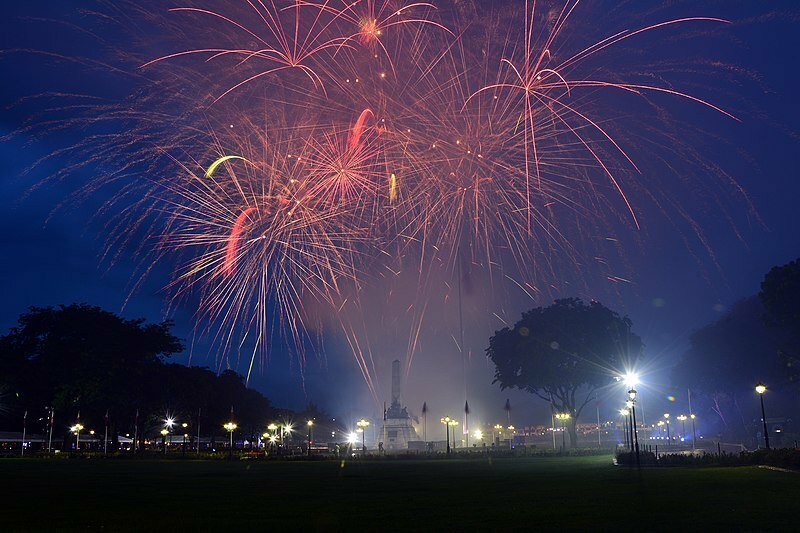 The Rizal Park is named after the Philippines’ national hero, Jose Rizal, who fought against the Spaniards by pen and who was executed in the same location. He wrote two opposition novels “Noli Me Tangere (Touch Me Not) and “El Filibusterimo” (The Reign of Green). His monument is situated in the middle of the park. Visitors can have a picnic on the grasses and watch a colorful light display at night.